This episode features Evan Torner. Evan is an RPG organizer for Games on Demand, and a game designer that has been in the hobby for over 20 years. During this interview we talk about the evolution of games, how academia and game design interact, and some of his personal philosophies on the subject. This show features Rich Rogers. Rich is a veteran podcaster, youtuber, tabletop gaming, and all around awesome person. 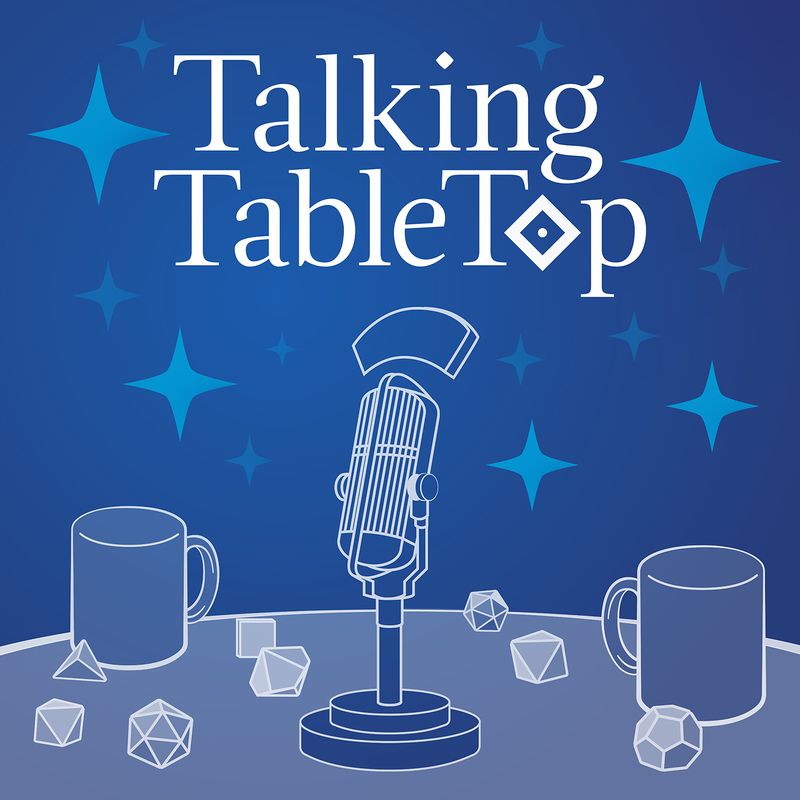 During this interview we talk about what podcasting was like a during its infancy, how content creation has changed and evolved over the last decade, his love of Powered by the Apocalypse games, and we both just kind of nerd out about our love of tabletop. This episode features Tobie Abad. Tobie is a game designer from the Philippines that has worked on projects like A Single Moment, Sound of Water, Queer Gaymers, and 7th Sea Second Edition. During this interview we talk about what it was like getting into RPGs in the Philippines and the types of games he enjoys designing. This episode features Mark Diaz Truman the owner of Magpie Games, a company that has made such amazing games as Our Last Best Hope, Masks, and Bluebeard’s Bride. During this interview we discuss Mark’s on-again off-again past with RPGs, his personal designing philosophies, and the details of what it is like to run the largest RPG kickstarter ever in 7th Sea. This episode features John Arcadian. John is the Chief Gnome in residence at Gnome stew. During this interviews we discuss John’s early days in RGPs, the bloody coup that resulted in him being the head Gnome, and what he thinks the future of tabletop content will look like. This episode features Jason Pitre, an origins award winning game designer that has made games like The Spark RPG, Sig: The City Between, and Pasthuman Pathways. During this interview we talk about how he got into game design, trying to find an artistic voice, and the politeness of being a Canadian. This episode features Adam Kobel. Adam is best known as the co-creator of the Dungeon World RPG and as the host of various showss including being Roll20’s GM in residence. During this interview we talk about his love of black metal, the inception of Dungeon World, how the gaming industry is evolving, and the future of RPG entertainment. This episode features DM Mitch from the DMs Block Podcast. For those not familiar with DM’s block, it is an RPG advice podcast where they present ideas and information to help DMs grow in the hobby. During this interview we discuss how Mitch got into podcasting, what it is like providing DM advice to the internet, and we share some of our favorite game stories. This episode features Will Hindmarch. Will is an accomplished tabletop game writer and designer that has over fifty credits to his name while working on projects for Atlas Games, White Wolf, and his own company Gameplaywrite. During this interview we have an in dept discussion about Will’s approach to game design, what it was like in the industry when he got started and how its changed over the last decade, and running projects through crowd funding.